Georgetown, Texas, officials are lashing out at critics of its costly plan for 100 percent renewable electricity. Peacock said the city’s “dogged, almost blind pursuit of renewables” has cost residents $30 million, maybe more, in additional electricity costs because of how it structured its contracts. Georgetown, with a population of roughly 70,000 people, is reportedly the largest U.S. city to claim to run on 100 percent renewable electricity. Now, the city is scrambling to get out of its long-term, fixed-price energy contracts. But what’s also remarkable is the city distanced itself from its claim to fame — running on 100 percent solar and wind power. 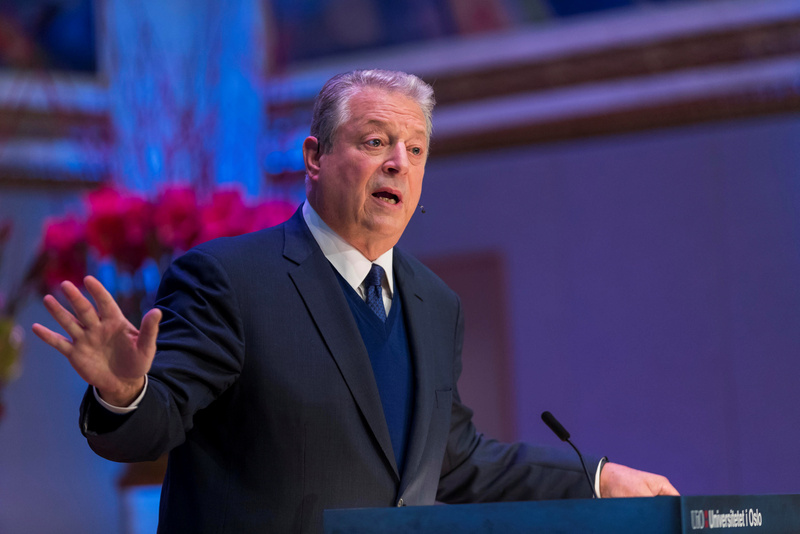 Since joining the green revolution, Ross has been featured in films, including a cameo in former Vice President Al Gore’s 2017 film “An Inconvenient Sequel.” Gore even called Georgetown a “trailblazer” for being the largest U.S. city to go 100 percent renewable. Georgetown’s actions inspired other cities, including Washington, D.C., to follow suit and pledge to go 100 percent renewable. The news outlet CityLab compared what Georgetown was doing to the Green New Deal that’s touted by Democratic 2020 presidential hopefuls. 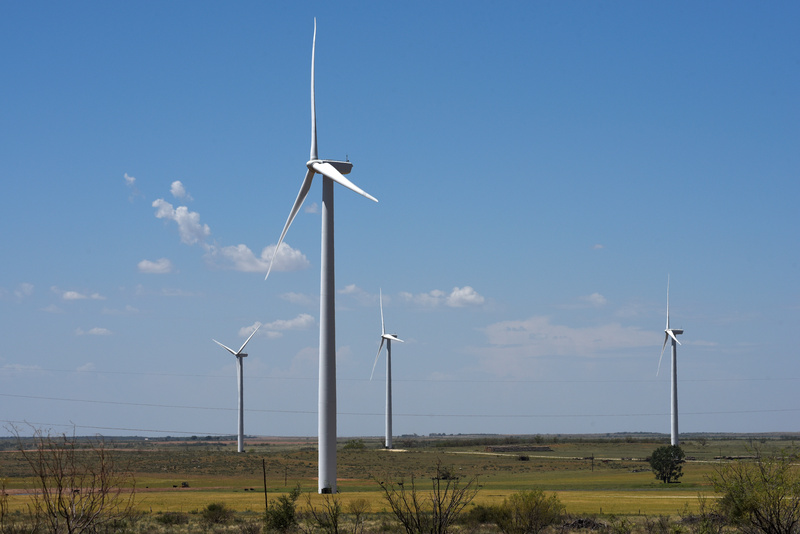 Three weeks earlier, The Williamson County Sun published an article showing Georgetown had lost roughly $30 million since it began purchasing wind energy in 2016. Losses amplified in the last year after it began buying solar power in 2017. 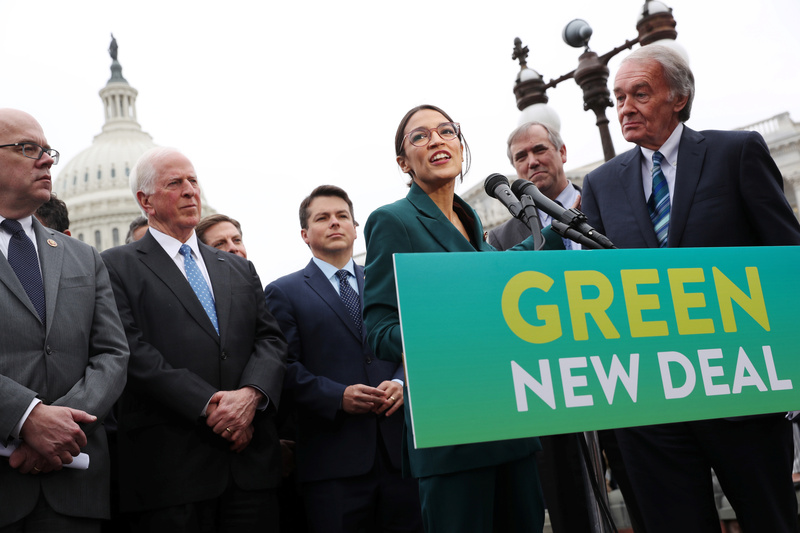 U.S. Democratic Rep. Alexandria Ocasio-Cortez of New York and Democratic Sen. Ed Markey of Massachusetts hold a news conference for their proposed “Green New Deal” to achieve net-zero greenhouse gas emissions in 10 years, at the U.S. Capitol in Washington, U.S., Feb. 7, 2019. REUTERS/Jonathan Ernst. Georgetown started its move toward renewables in 2012 when the city paid the Lower Colorado River Authority $4.1 million to end its contract. Officials then began looking for other power providers, eventually signing long-term contracts with a solar and wind farm. City officials are looking for ways to make up the shortfall, including raising electricity rates. Recent rate hikes raised the average resident’s bill about $13 a month to recover losses from selling power on Texas’s electricity market.